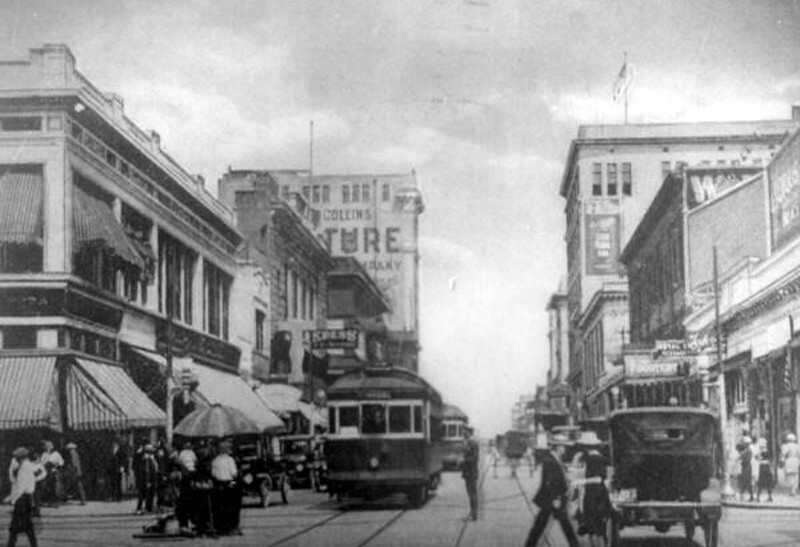 Before there was a San Marco, there was a streetcar providing thirteen minute headways from Hendricks Avenue and Atlantic Boulevard to downtown Jacksonville. Here's a look at the forgotten piece of public infrastructure that stimulated the physical development pattern of a neighborhood that remains one of the city's most popular nine decades later. As the description suggests, the South Jacksonville Municipal Railway had a dramatic impact on the community. One so dramatic that the San Marco we know of love today, pretty owes its existance to the streetcar infrastructure investment to a city of 6,000 that was gobbled up by Jacksonville in 1932. Prior to the installation of the South Jacksonville car line, the majority of urban development on the Southbank of the river was north of Atlantic Boulevard. Known as Oklahoma during the late-19th century, the City of South Jacksonville was incorporated with a population of 600 in 1907. Outside of maritime related industrial uses, an FEC railyard and Dixieland Park, development was slow to materialize until the opening of the Acosta Bridge. 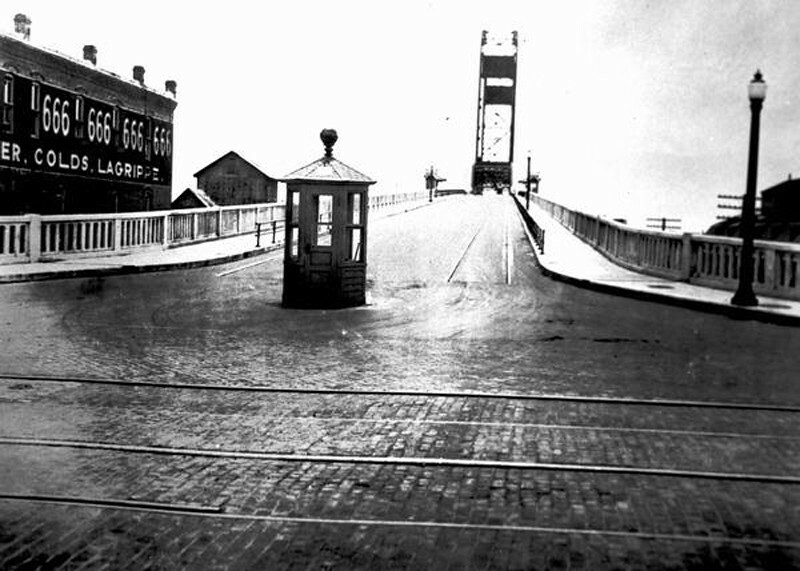 Despite the opening of the bridge, during the 1920s automobiles were a luxury available to a few. In order to become economically viable, South Jacksonville made an additional investment to implement their municipal owned streetcar line from the Acosta Bridge to Miami Road (Prudential Drive) to access the city’s main business district. 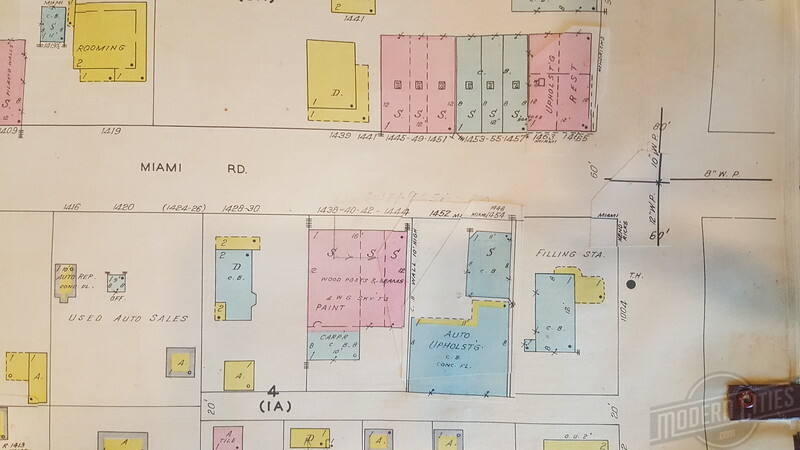 Located just south of the Gibbs Gas Engine Company’s shipbuilding complex, South Jacksonville’s core business district was centered around the intersection of Miami Road and Hendricks Avenue. Here, the streetcar tracks were installed along Hendricks Avenue placing the entire city within a 1/2-mile walk of the municipal public transportation system. In the midst of the great Florida land boom, this quickly resulted in Hendricks Avenue developing as a linear commercial spine north of Atlantic Boulevard. In addition, adjacent streets filled with housing stock for the working class.